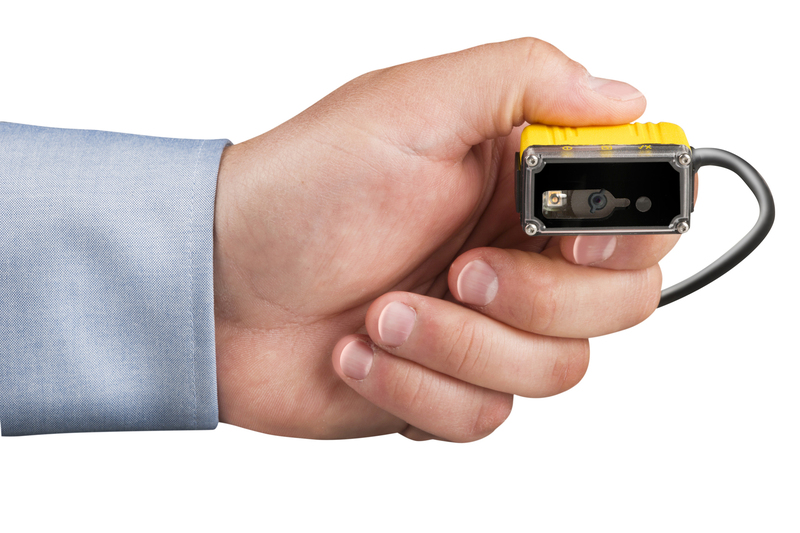 The Cognex DataMan 50 / 60L is a series of compact barcode readers designed for 1-D oriented barcode reading. Small in size but exceptional in barcode reading performance, the DataMan 50L measures just 23.5mm x 27mm x 43.5mm and features an IP65-rated housing. It is ideal for mounting in very tight spaces on production lines and in machinery. Both readers are equipped with Hotbars™, a proprietary image-analysis technology that delivers the highest read rates in the industry. Hotbars Technology – Hotbars provides the highest read rates of 1-D linear barcodes, including those that are damaged, distorted, blurred, scratched, low height or low contrast. No Moving Parts – DataMan 50 designed with no moving parts that can become worn out and require replacement. “No Reads” Analysis – The ability to analyze “no reads” by letting the user see what the reader sees, either live on a monitor or through image archiving.